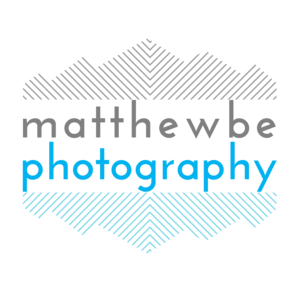 My name is Matthew and I am a freelance commercial lifestyle and architectural photographer in Denver, CO, as well as an avid adventurer and lover of music. I enjoy just about every outdoor activity you can imagine from mountaineering, backpacking, biking, camping, hiking, climbing, yoga, skiing, fly fishing- you name it. The Rocky Mountains of Colorado are the perfect playground for adventure! They are full of picturesque spots that are strikingly beautiful and continually inspire me. Living in the urban corridor of Colorado, I stay active and find exciting adventures everywhere I go – be it a bike ride around downtown, walking to my favorite coffee shop down the street or catching a concert from a local band. I truly love life and marching to the beat of my own drum, life is a precious gift and I don't want to sit on the sidelines. I have always loved photography and have been behind the lens for as long as I can remember. To this day, I never leave home without my camera as you never know what life is going to bring you. To me, photography is the art of capturing special moments and places in an image that invokes an emotional response. As you look through my portfolio, it is my sincere hope that you can see my unique perspective into this beautiful world. For more information about my journeys, adventures or business, please click that contact link and let's get the party started! You can also find me on Facebook and Instagram go see more of my work. Thanks again for stopping by, Namaste!